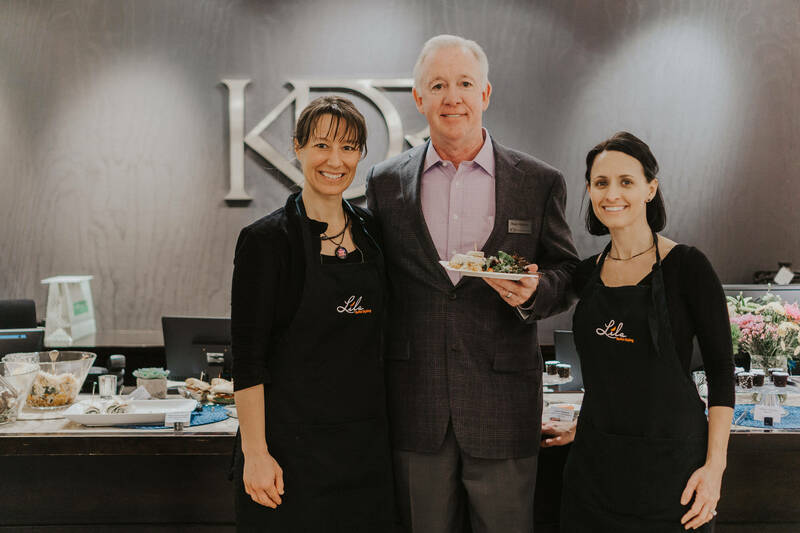 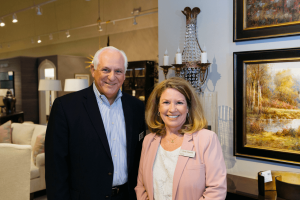 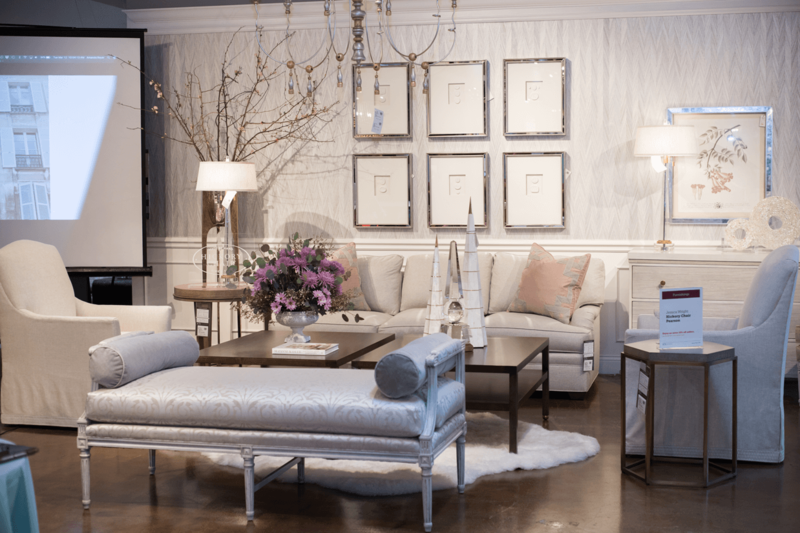 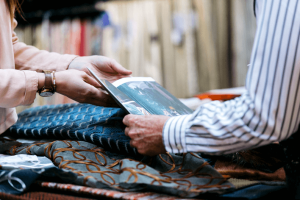 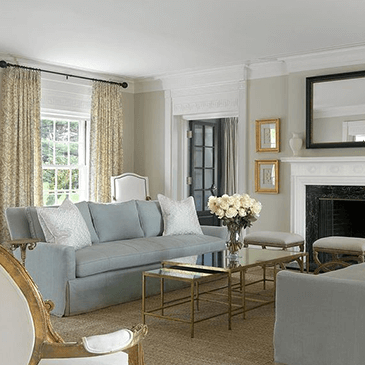 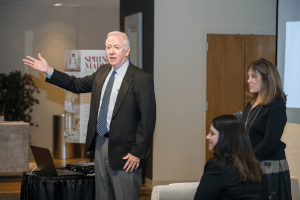 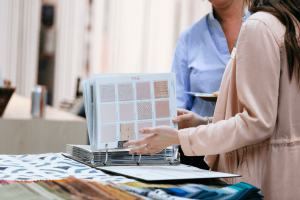 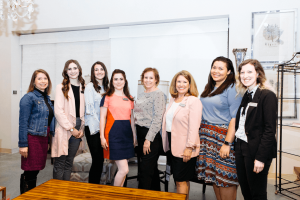 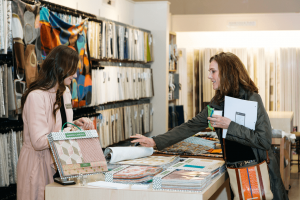 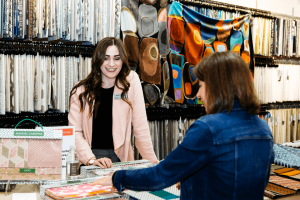 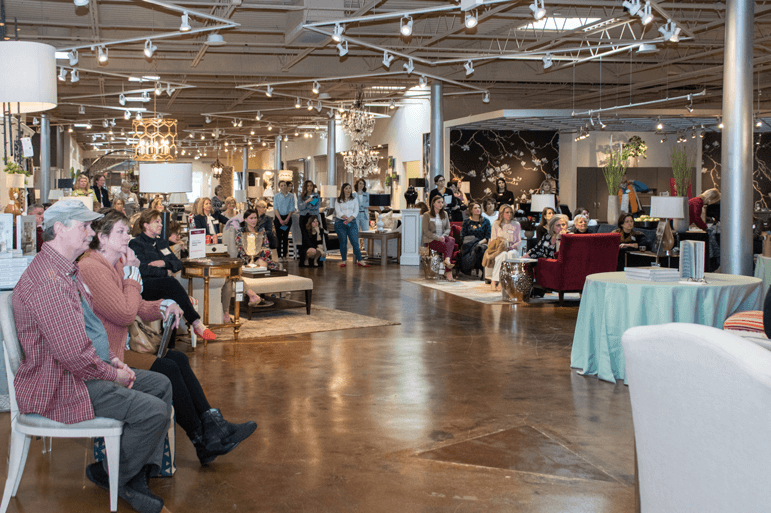 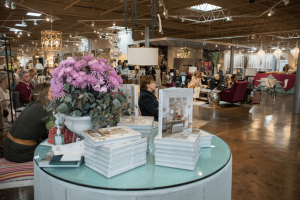 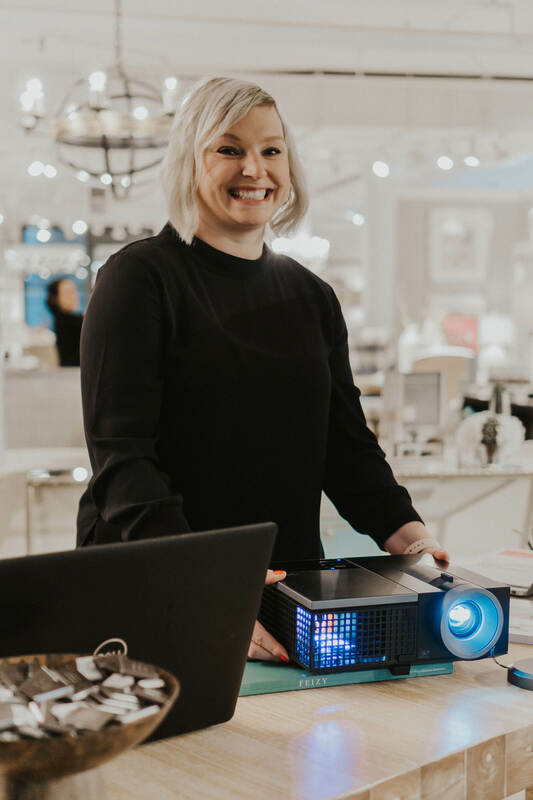 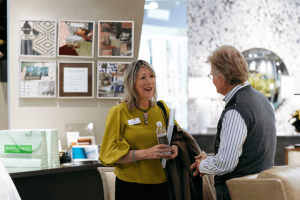 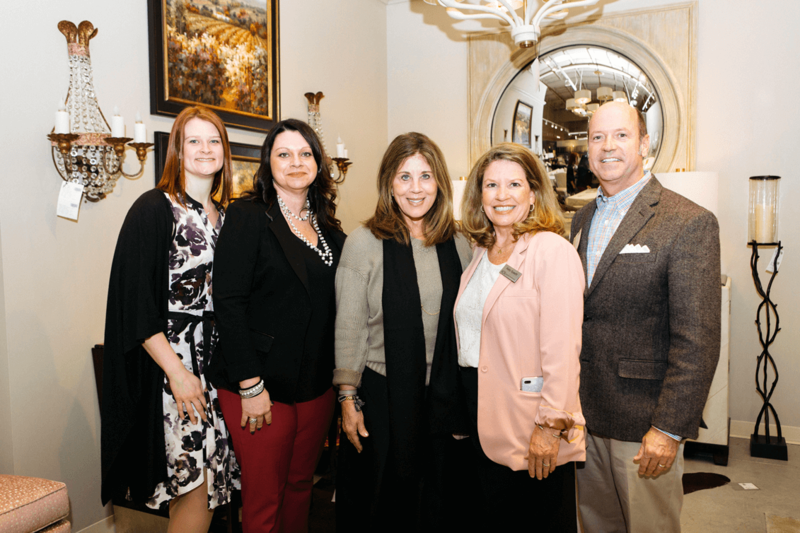 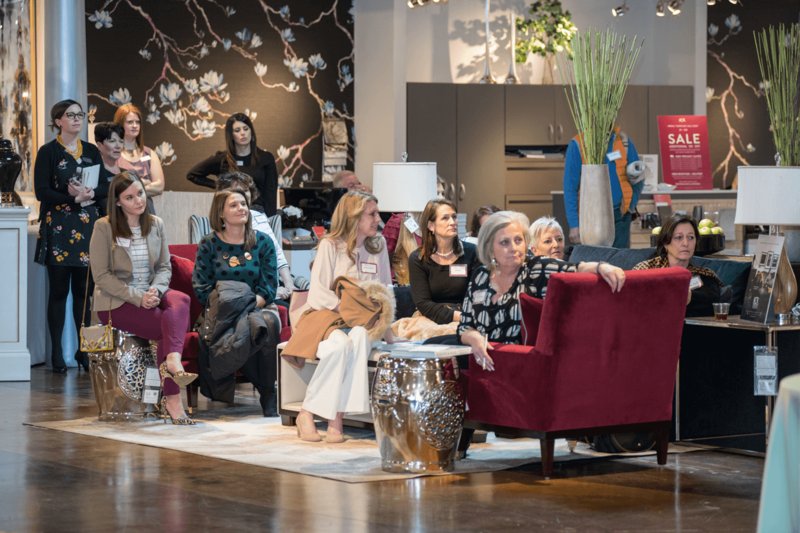 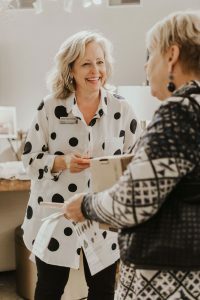 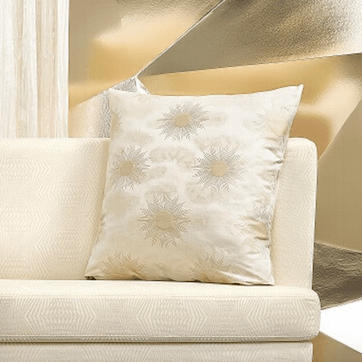 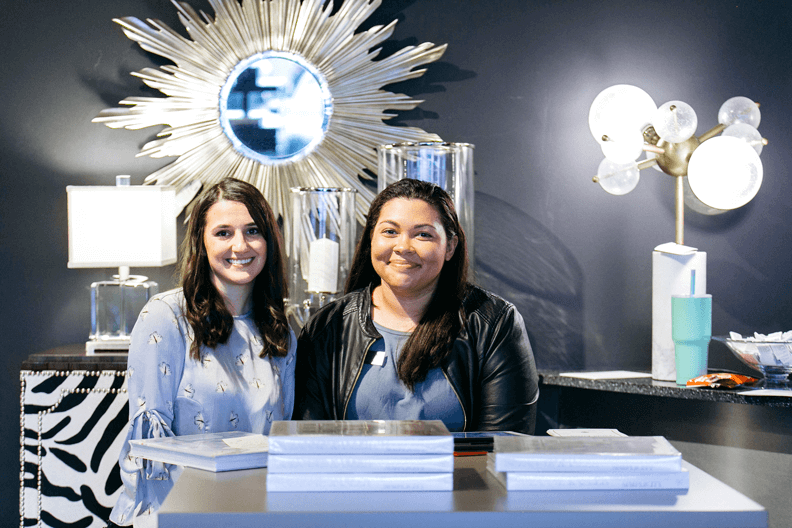 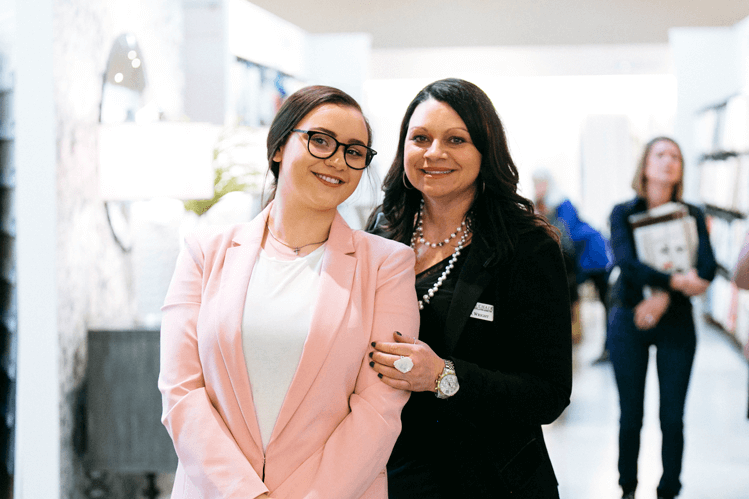 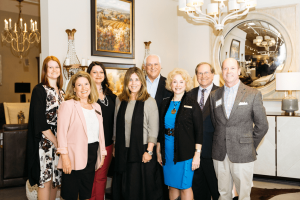 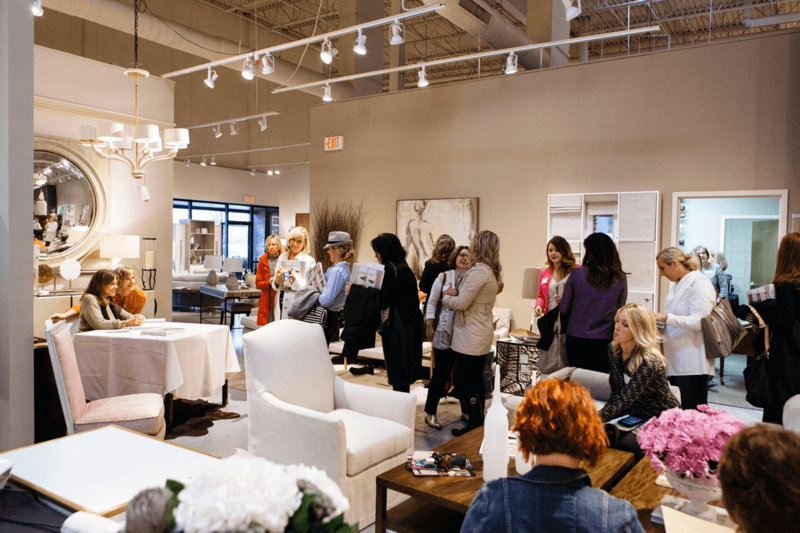 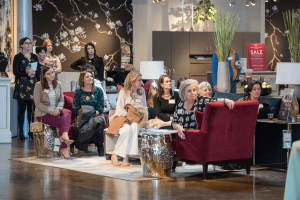 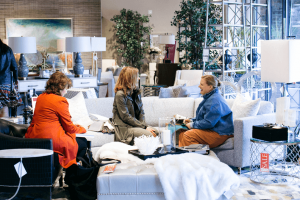 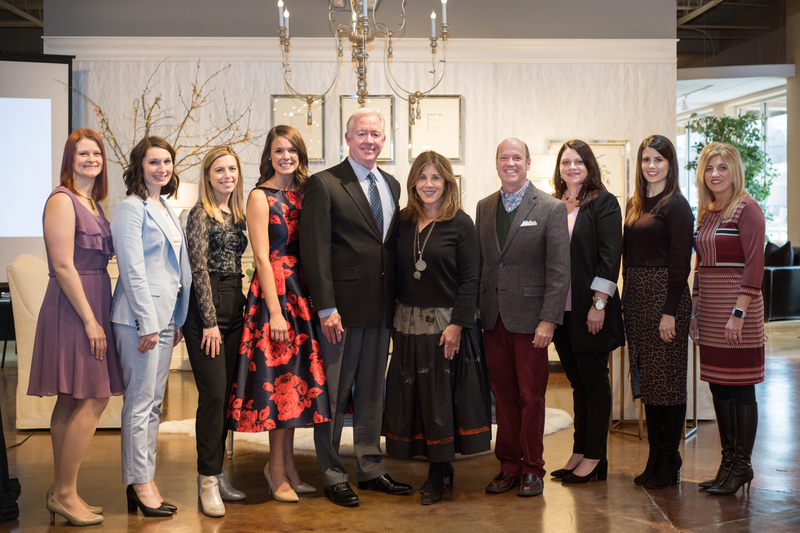 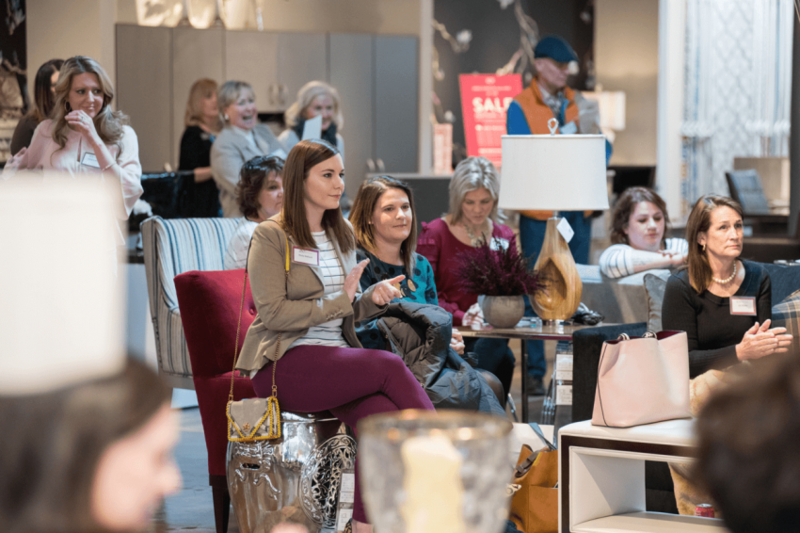 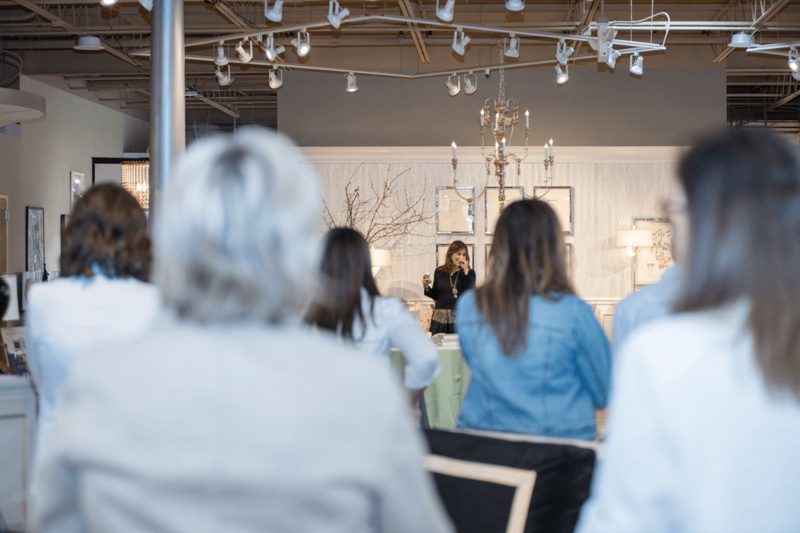 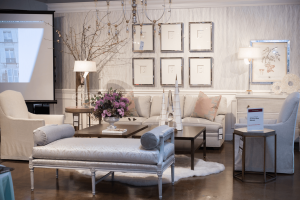 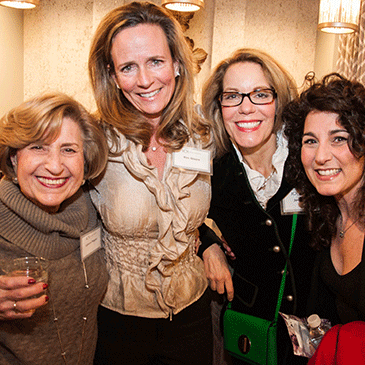 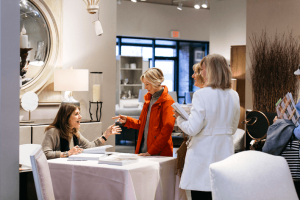 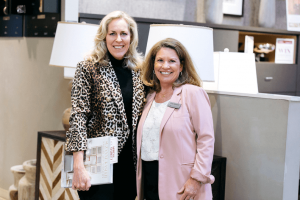 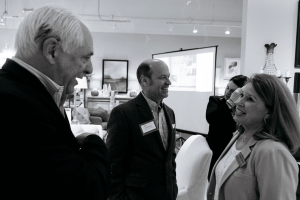 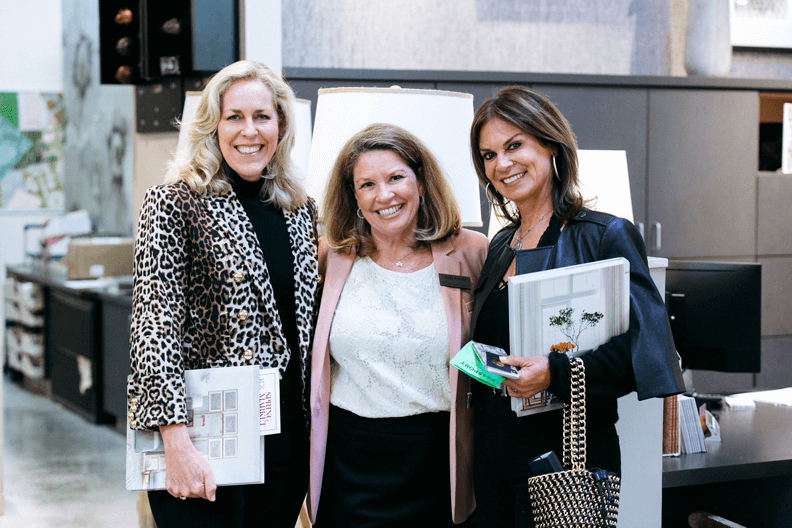 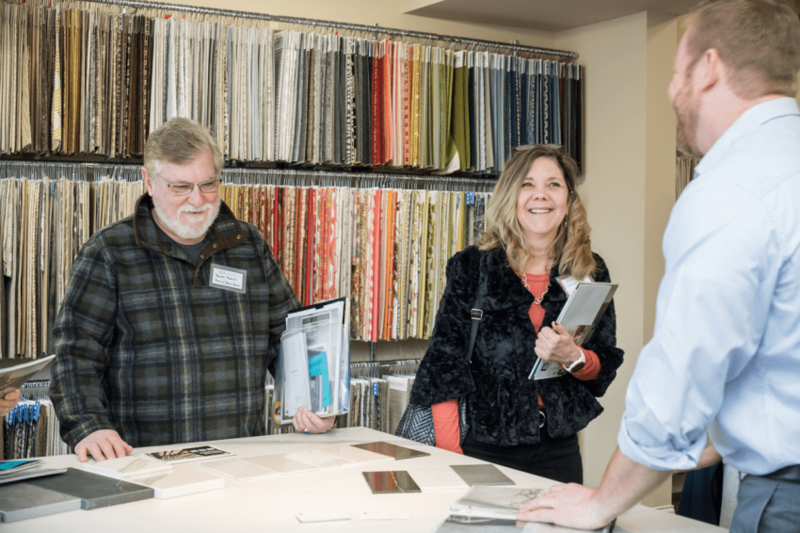 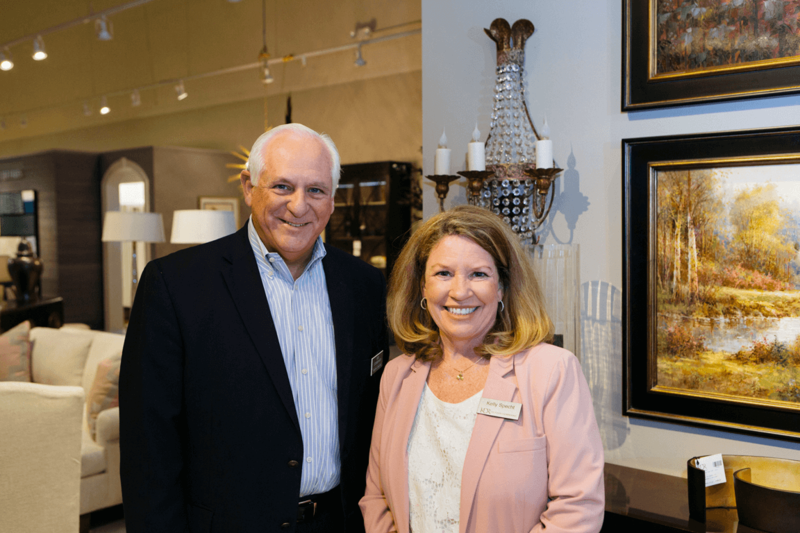 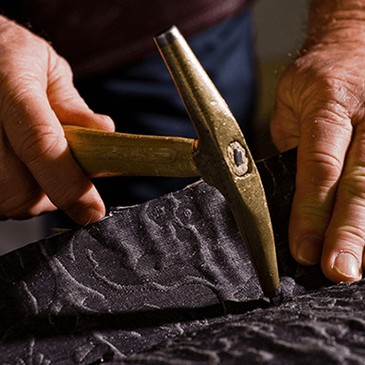 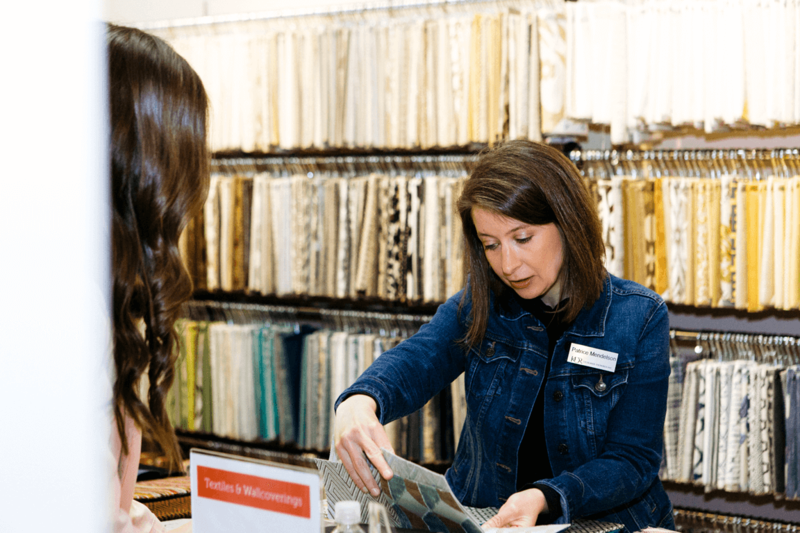 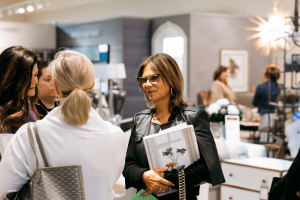 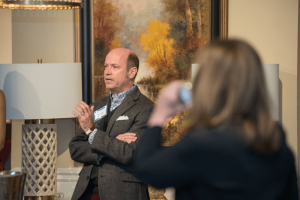 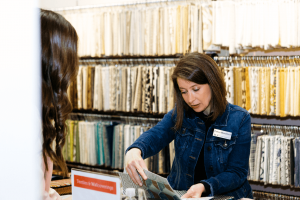 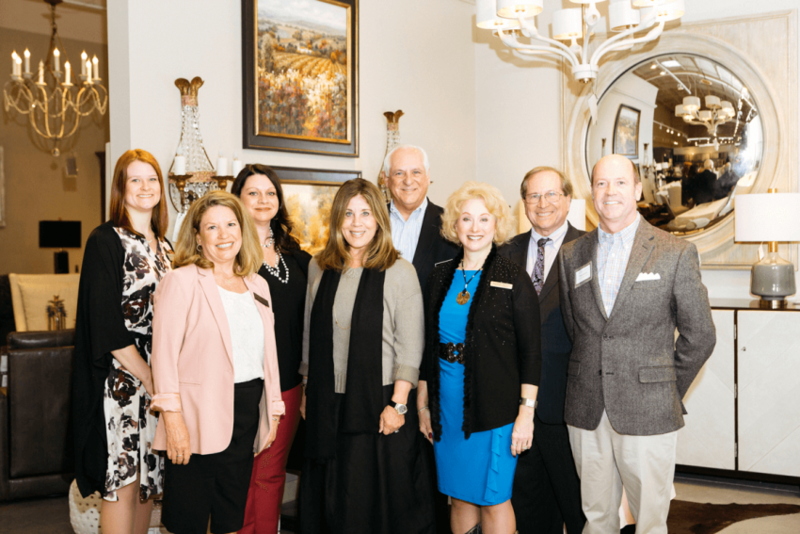 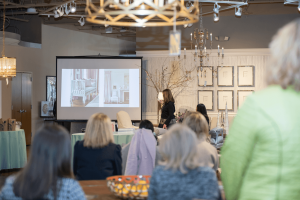 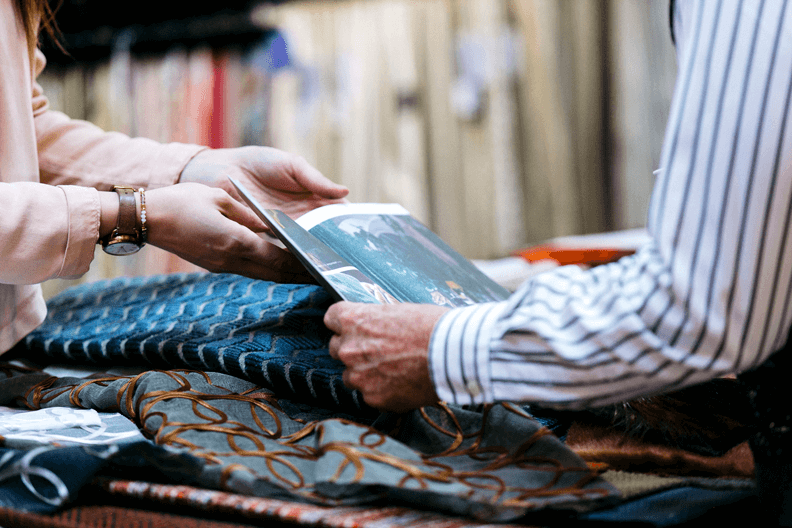 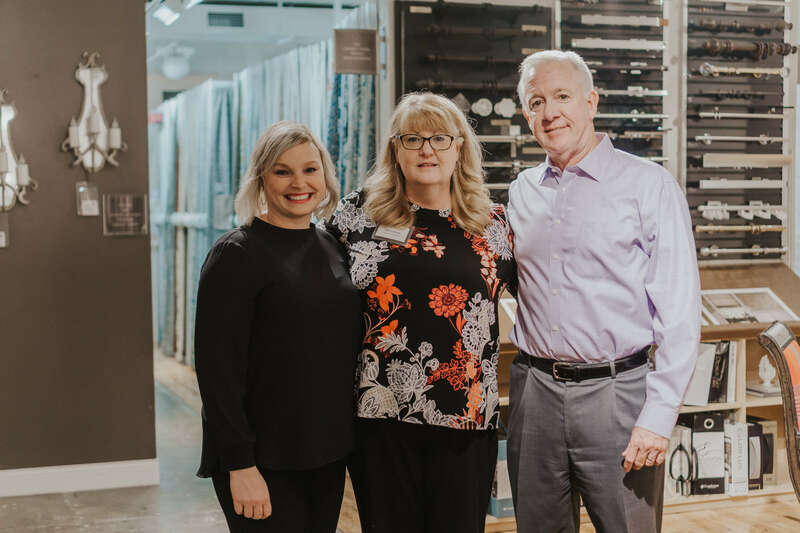 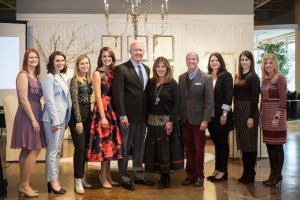 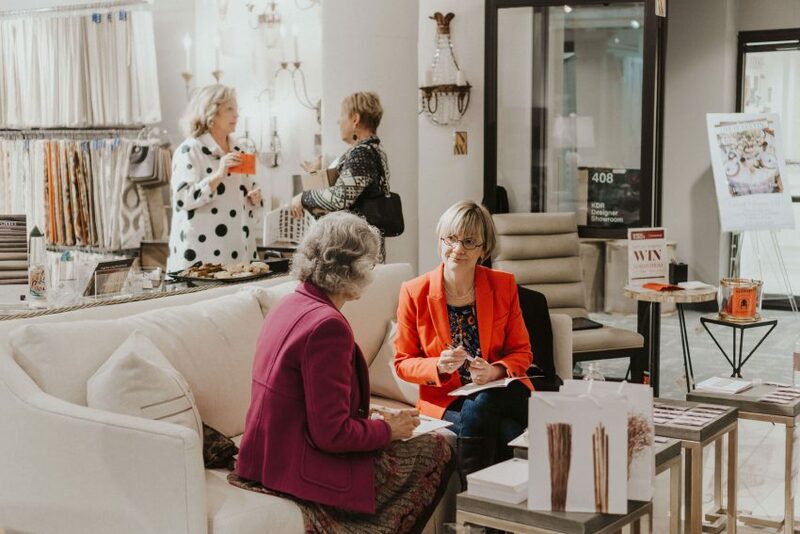 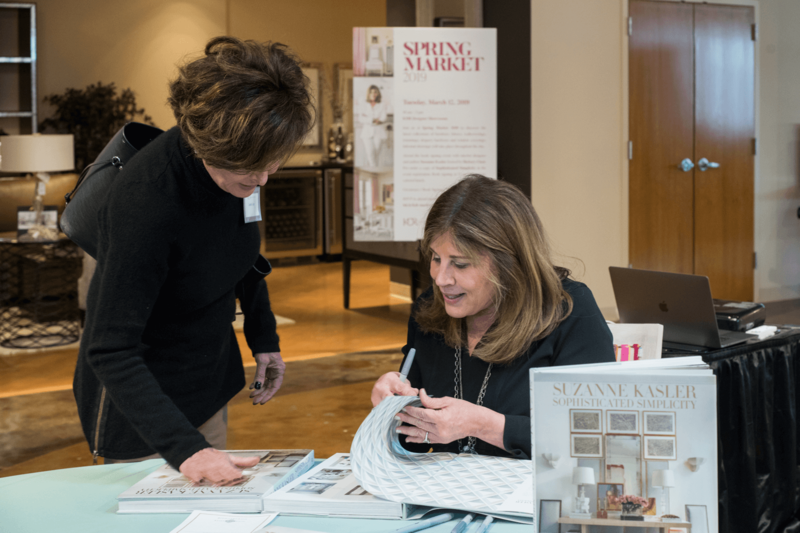 Local design professionals and representatives from leading manufacturers of furniture, fabrics, wallcoverings and window coverings gathered at KDR Designer Showrooms for the semi-annual Spring Market events. 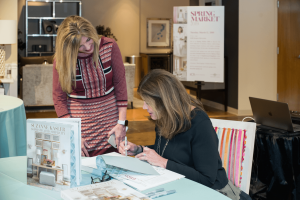 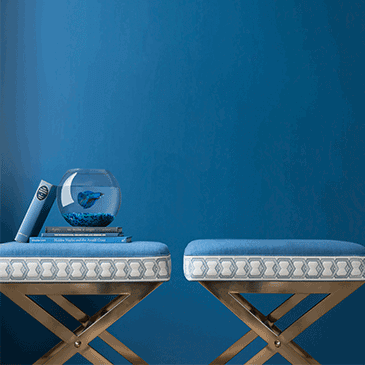 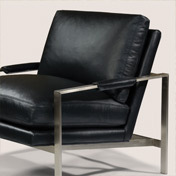 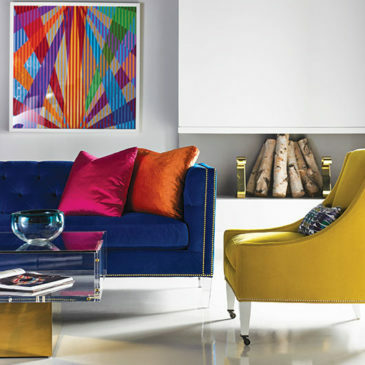 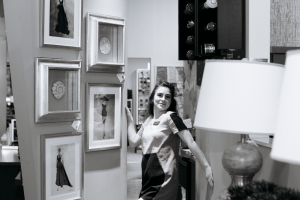 In celebration of a successful market week, we’re sharing highlights from each showroom. 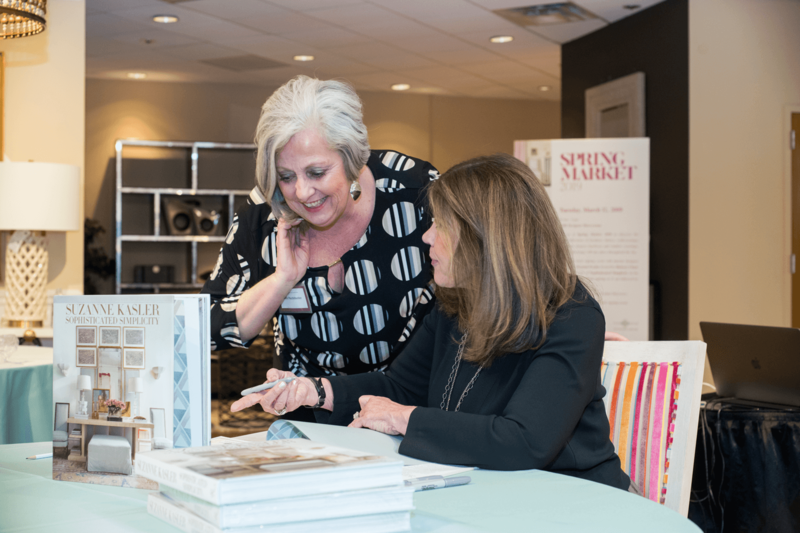 Scroll down to view photo galleries and the KDR Spring Market Passport Giveaway winners. 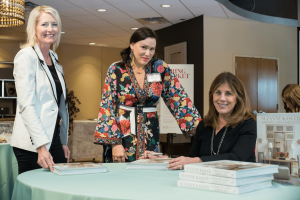 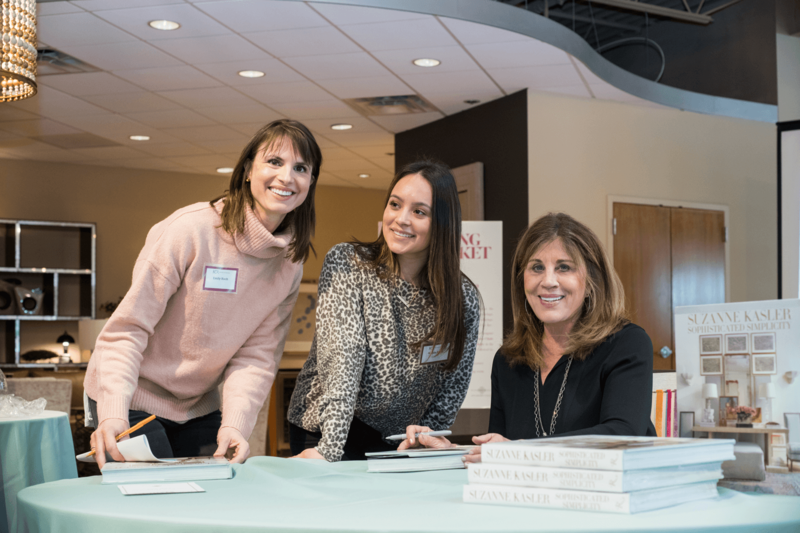 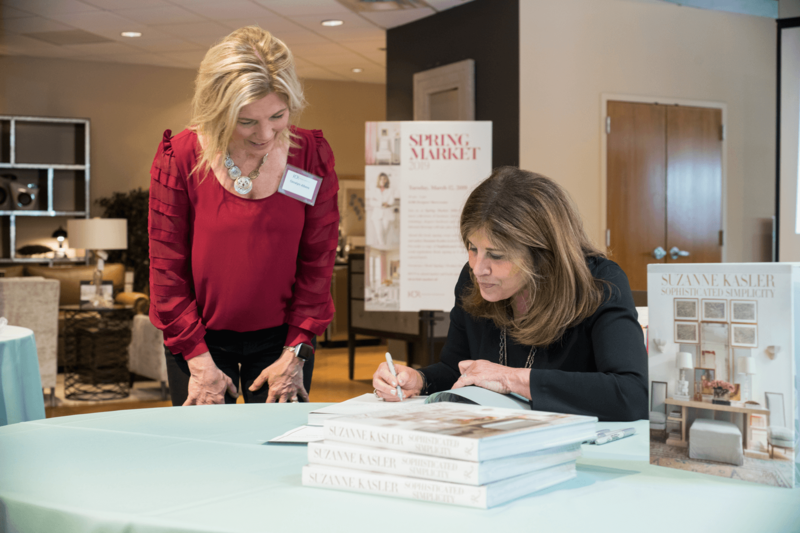 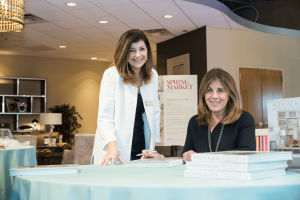 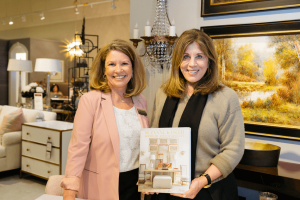 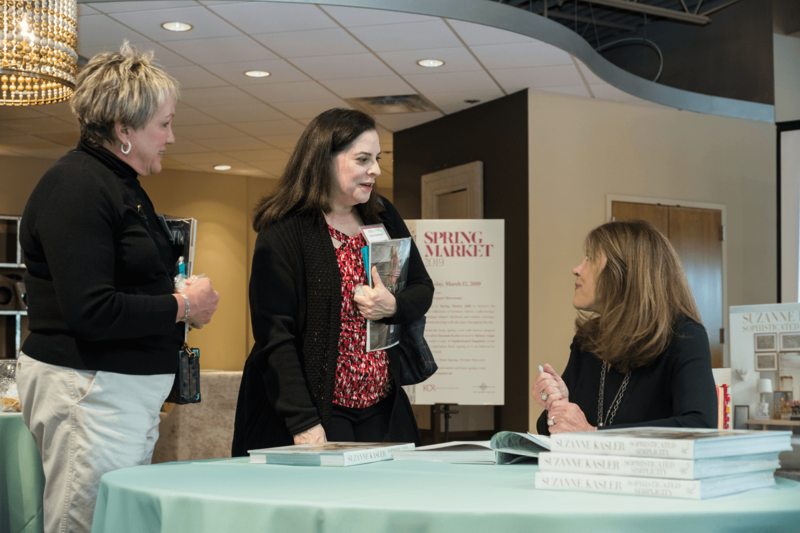 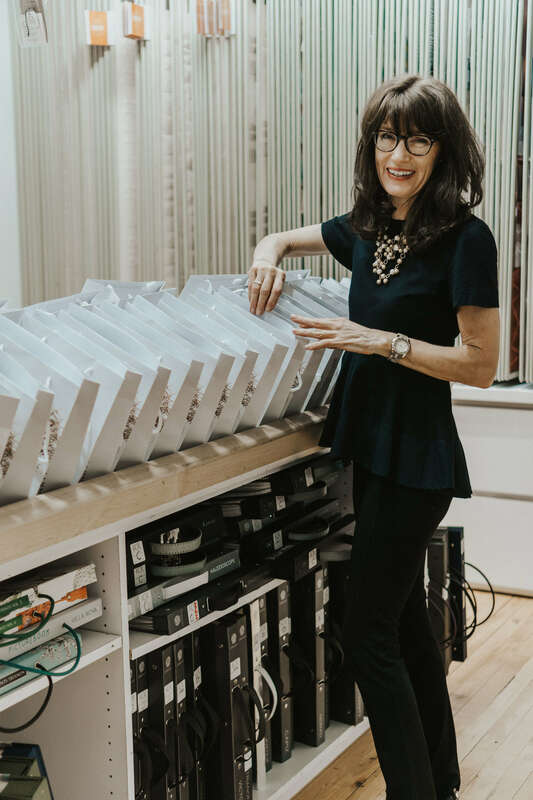 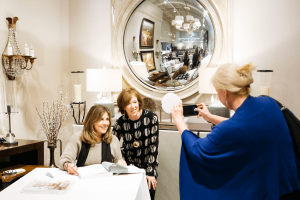 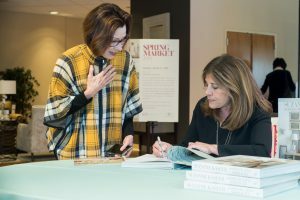 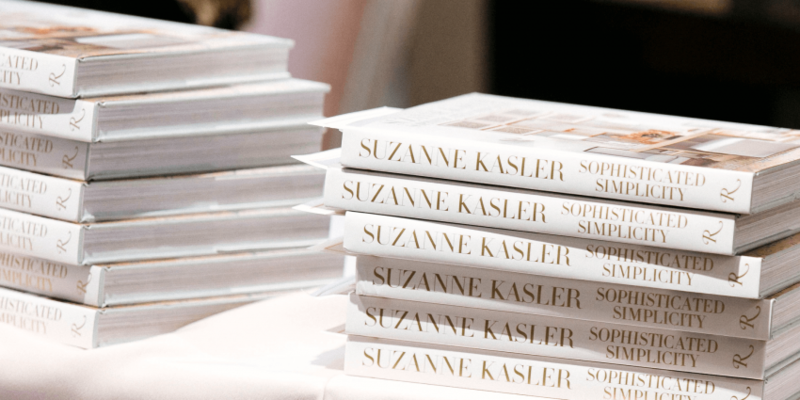 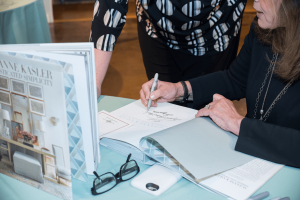 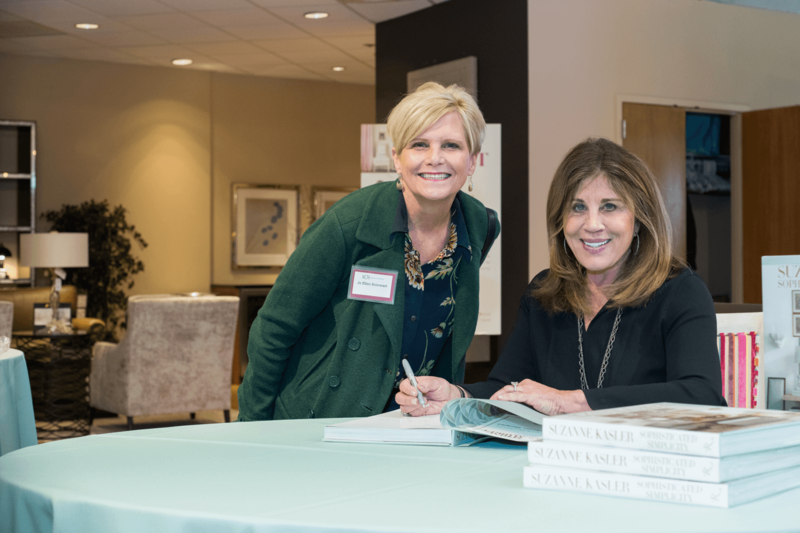 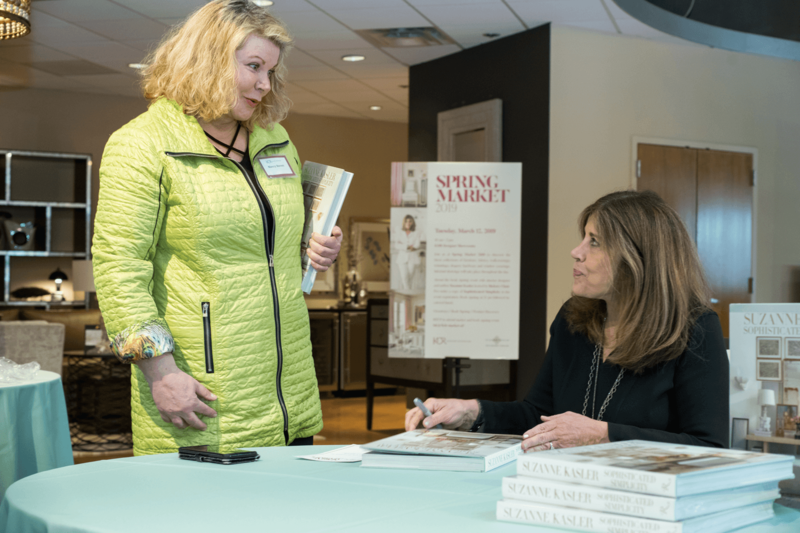 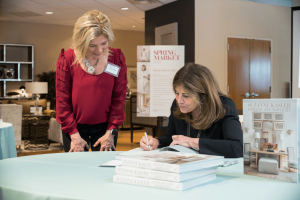 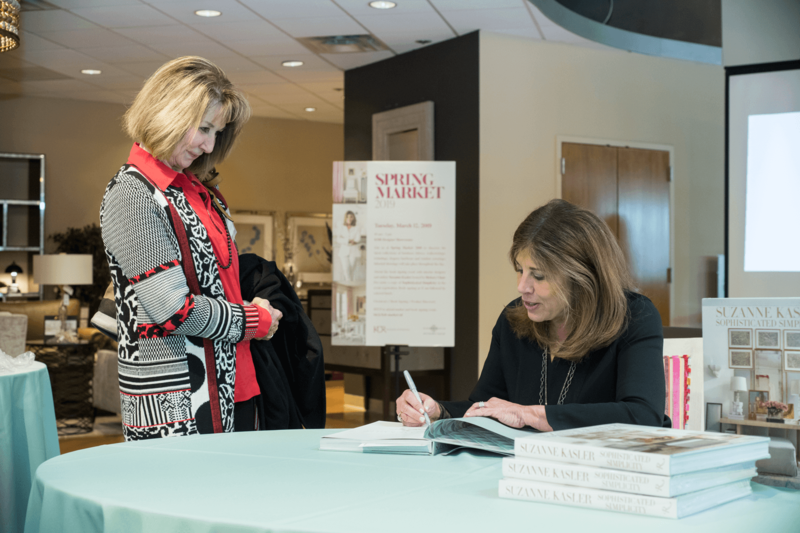 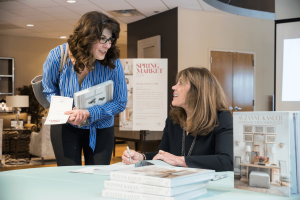 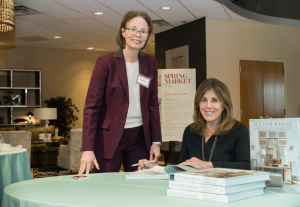 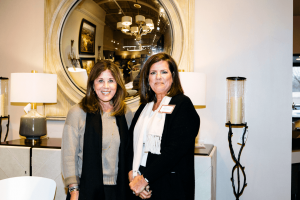 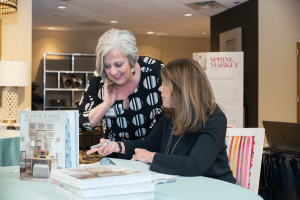 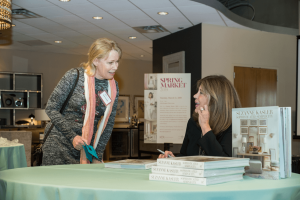 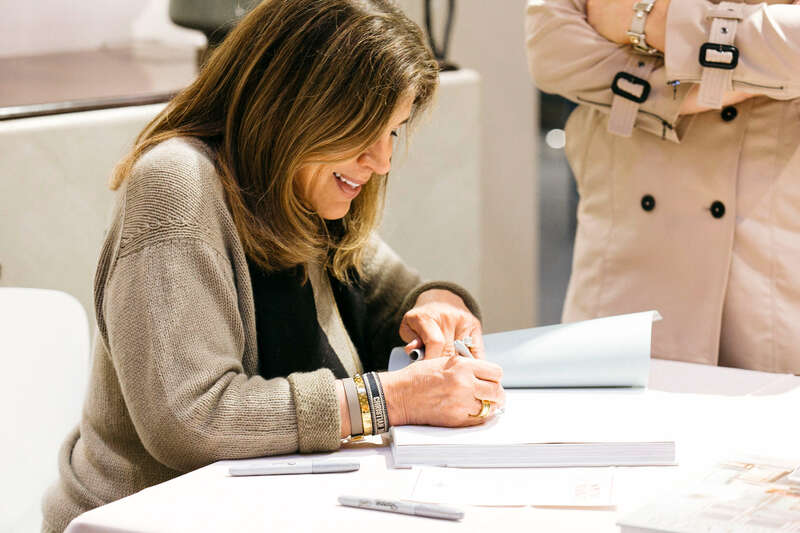 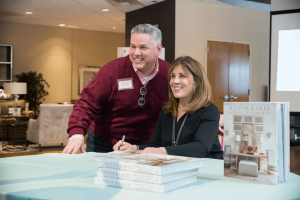 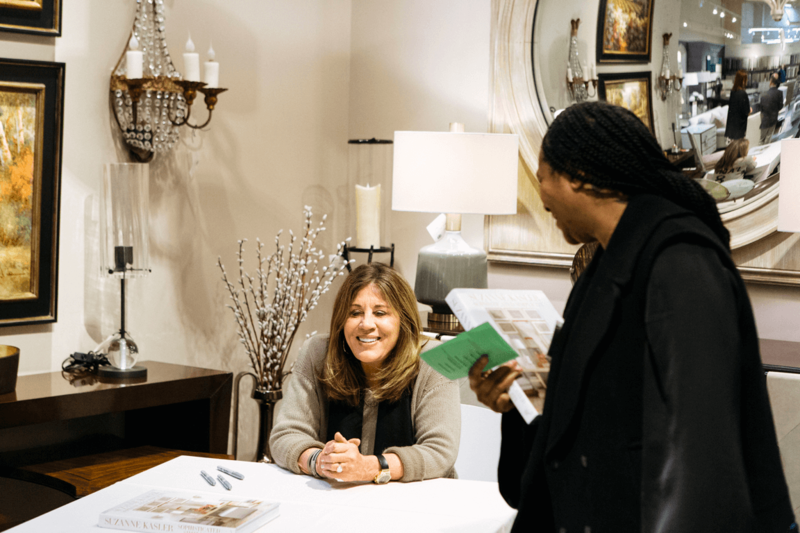 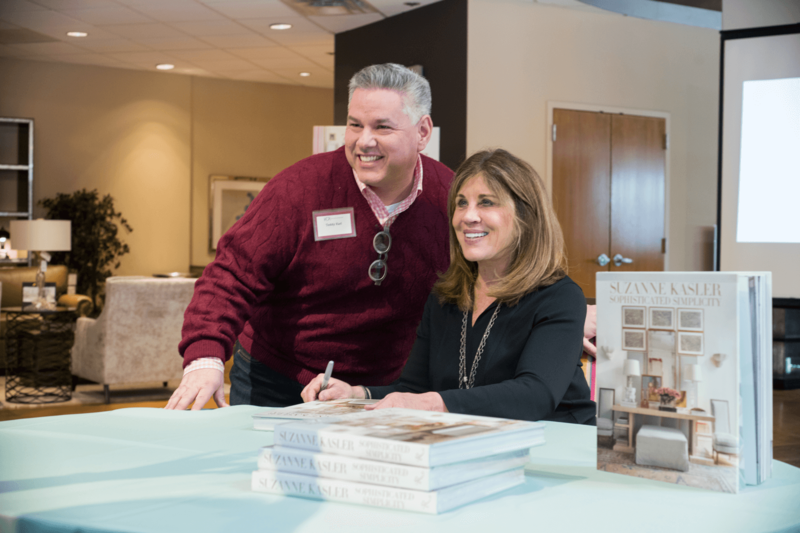 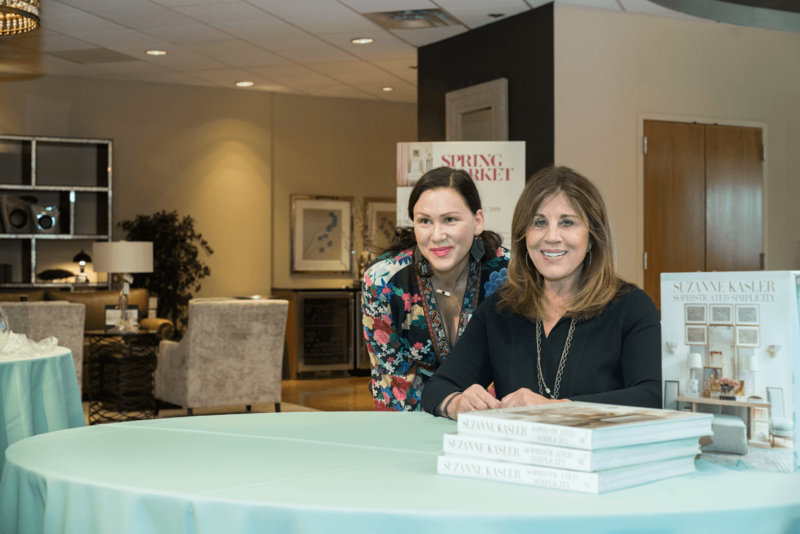 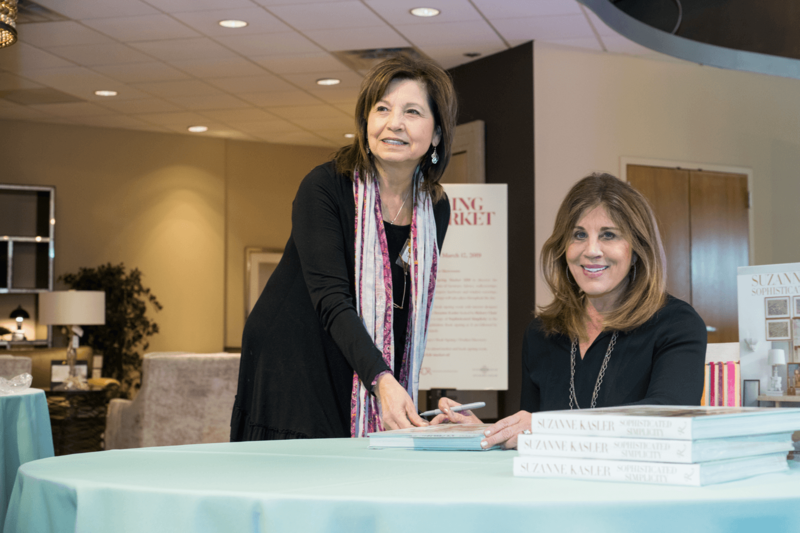 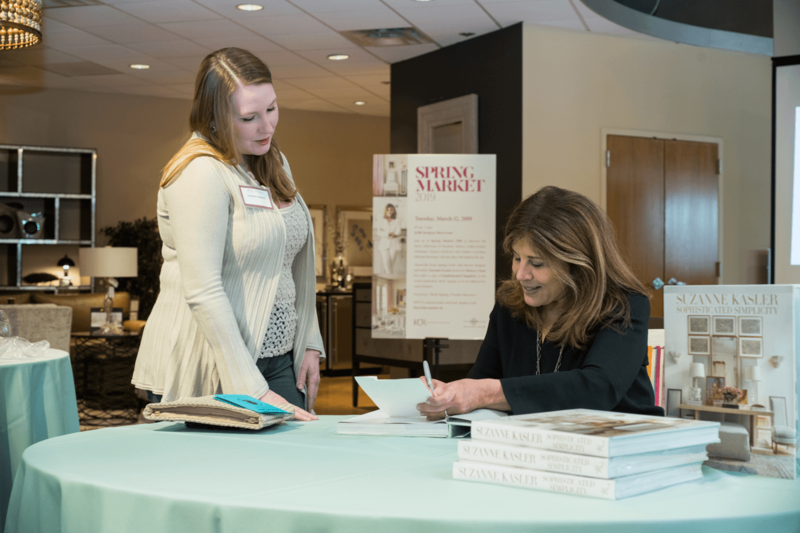 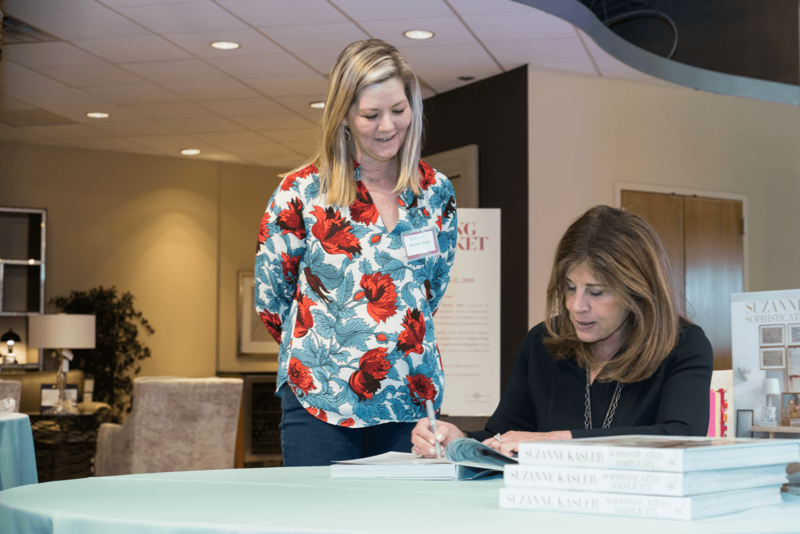 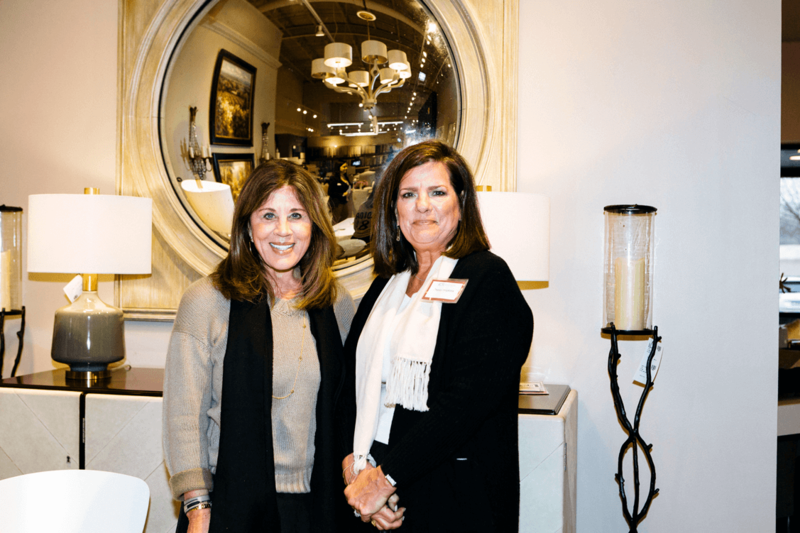 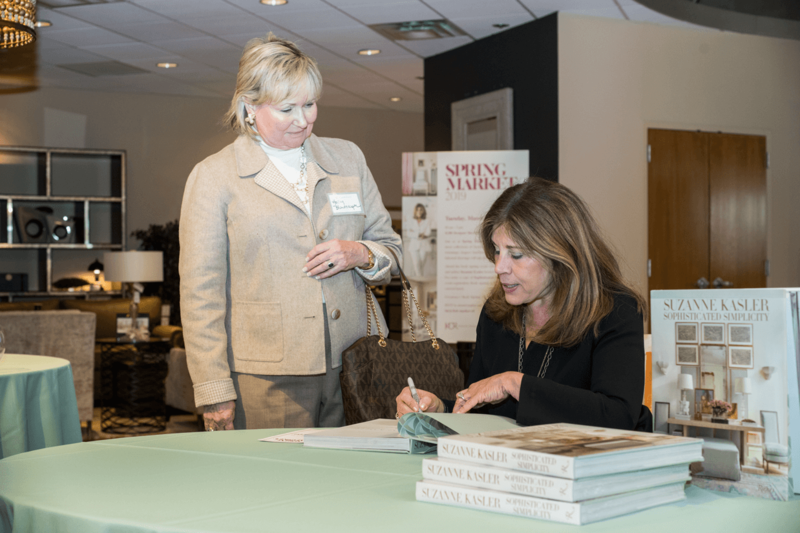 Kicking off the week in St. Louis, KDR welcomed renowned interior designer and author of Sophisticated Simplicity, Suzanne Kasler for a book signing event sponsored by Hickory Chair. A second book signing event followed in Kansas City. 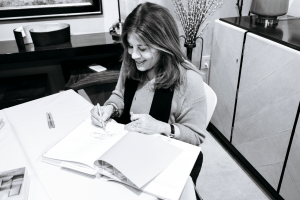 Suzanne Kasler, signs a copy of her latest book, Sophisticated Simplicity. 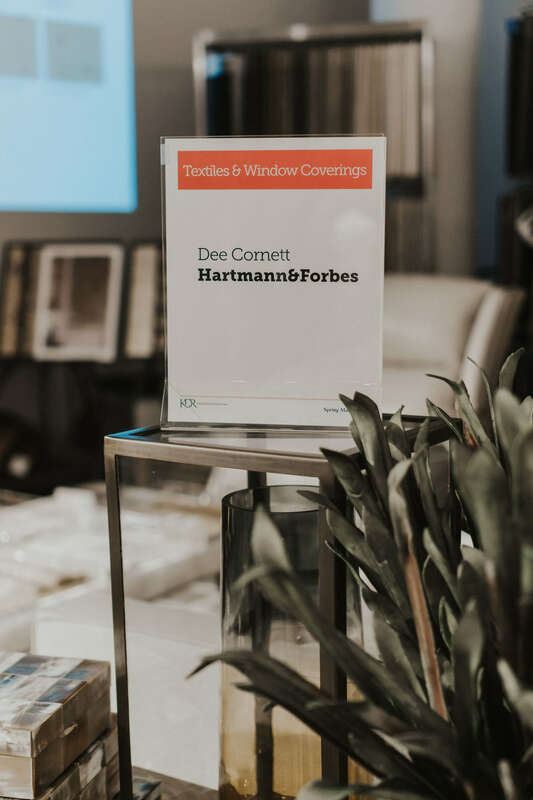 The week closed with the debut of Hartmann&Forbes in Minneapolis with special guest, Dee Cornett, Diretor of Sales & Distribution. 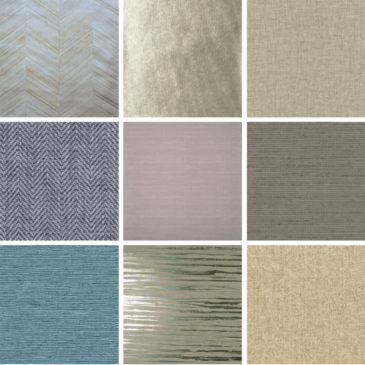 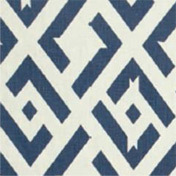 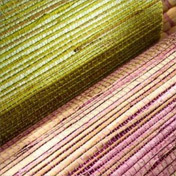 Dee shared an inspiring first look at the new Michael S Smith collection of window and wallcoverings by Hartmann&Forbes. Catering provided by Lila Styled Buffet. Congratulations to the Spring Market 2019 winners! 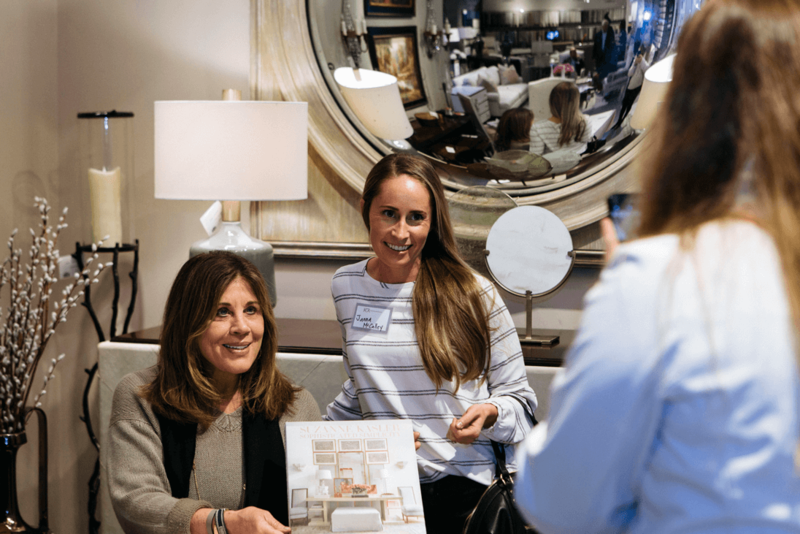 The winners each receive a gift card valued at $400 to Nordstrom. 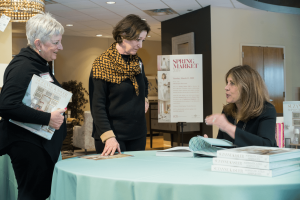 Attendees can enter for a chance to win the grand prize gift in the KDR Spring Market Passport Giveaway. One winner per showroom location. 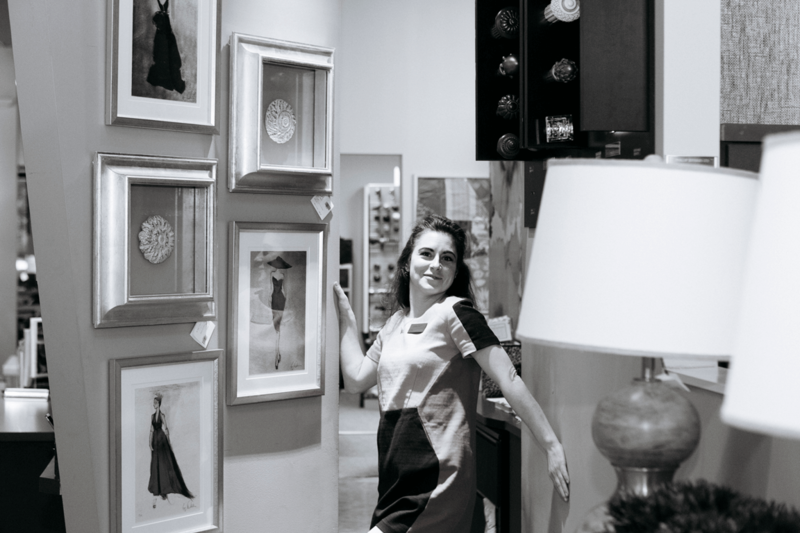 Photography by Alise O’Brien Photography, Samantha Levi Photography and Rachel Hwang. 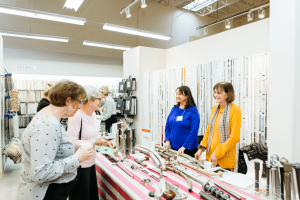 Thank you to all our manufacturing partners for participating in our Spring Market events; Century, Hancock & Moore, Jessica Charles, Taylor King, Maitland-Smith, Hickory Chair, Pearson, Hickory White, Lillian August, Sherrill, Hartmann&Forbes, Robert Allen Duralee Group, Romo, Comfortex, Paris Texas Hardware, The Finial Company, Select, Maxwell Fabrics and more.